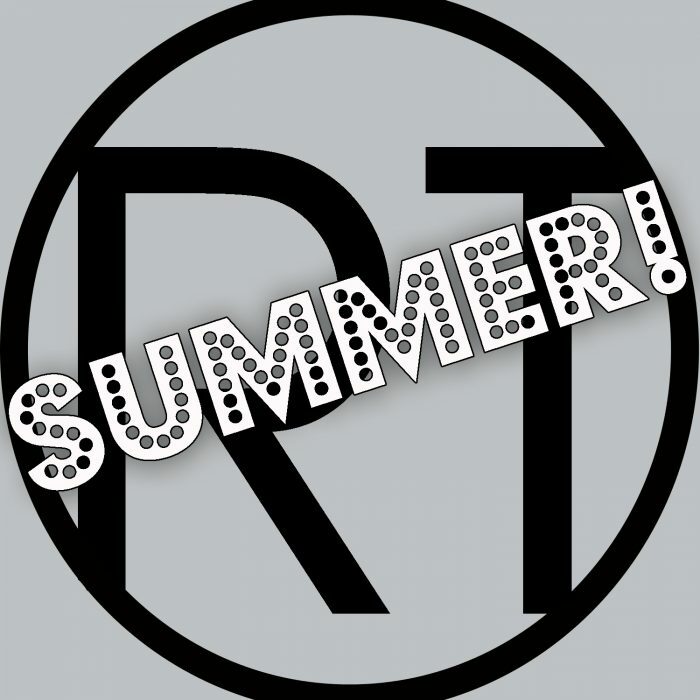 Summer is almost here and we made plans for you! We have a zillion shows this summer but here are a few we are super excited about! JUNE 21 WATERFEST IN OSHKOSH OPENING FOR HAIRBALL!! These guys are amazing. If you love the 80’s you have to come and see this show. Filled with fire, explosions, & great songs! JUNE 28 HOUDINI PLAZA CONCERT SERIES IN APPLETON. Free show, fun for the whole family! JULY 4 CAPTAIN’S COVE CAMPGROUND IN GRESHAM – Makes sure to reserve a campsite or cabin TODAY for that show! They sell out really fast. Of course we are at Sawdust Days, Manitowoc County Fair, Ripon Summer Concert Series, Cheese Derby in Hilbert and many more. Make your vacation plans now to go TRIPPIN!